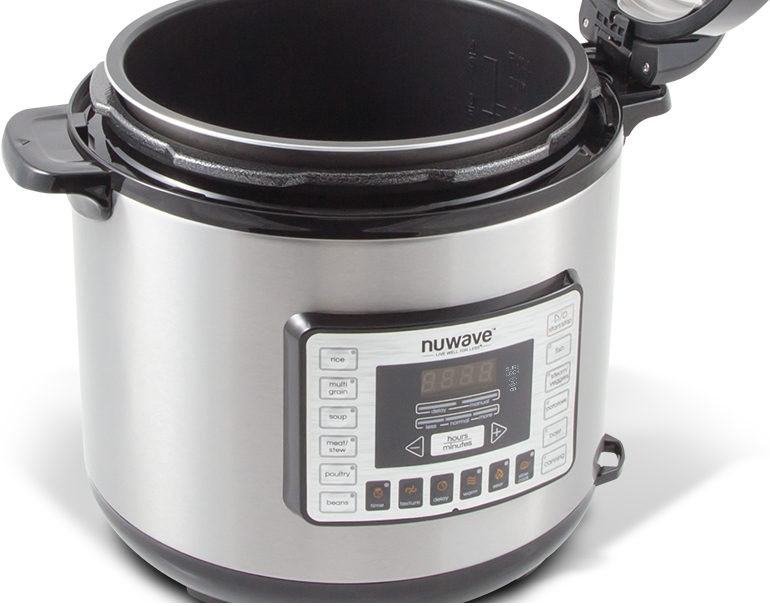 The 6-quart, 1000-watt NuWave Nutri-Pot Digital Pressure Cooker uses advanced cooking technology combined with a user-friendly design to cook up to 3 times faster than conventional cooking methods. With 11 preset cooking functions as well as convenient Slow Cook, Sear, Delay and Warm settings, the Nutri-Pot can easily prepare virtually any meal you can imagine. You can even bake and can with ease. 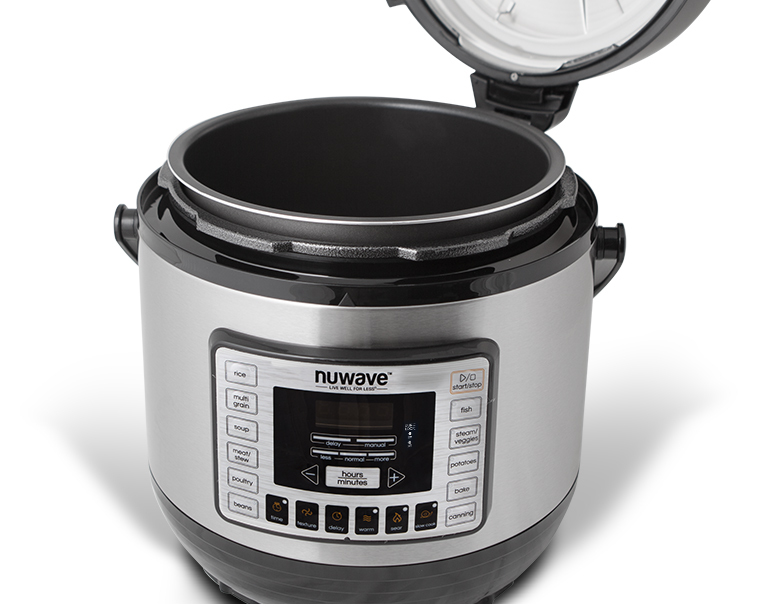 The 8-quart, 1200-watt NuWave Nutri-Pot Digital Pressure Cooker uses advanced cooking technology combined with a user-friendly design to cook up to 3 times faster than conventional cooking methods. With 11 preset cooking functions as well as convenient Slow Cook, Sear, Delay and Warm settings, the Nutri-Pot can easily prepare virtually any meal you can imagine. You can even bake and can with ease. 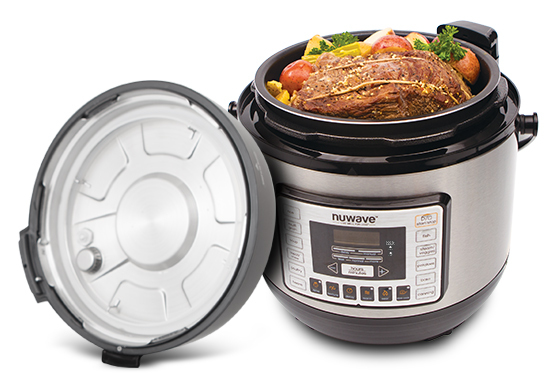 The 13-quart, 1800-watt NuWave Nutri-Pot Digital Pressure Cooker uses advanced cooking technology combined with a user-friendly design to cook up to 3 times faster than conventional cooking methods. With 11 preset cooking functions as well as convenient Slow Cook, Sear, Delay and Warm settings, the Nutri-Pot can easily prepare virtually any meal you can imagine. You can even bake and can with ease. None of this would be possible without the Nutri-Pot’s Sure-Lock® system which is comprised of multiple independent safety features, making the Nutri-Pot the safest digital pressure cooker available today. 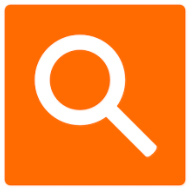 Other digital pressure cookers have been known to open prematurely while still pressurized. 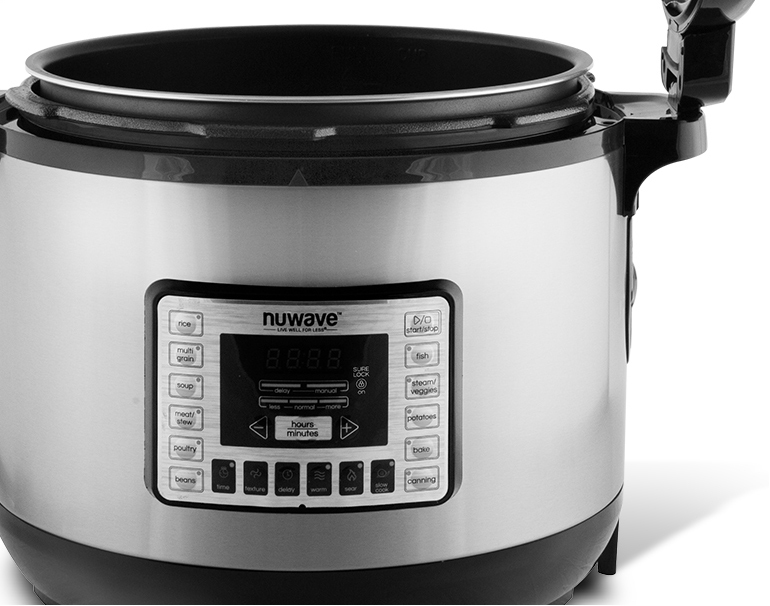 Because safety is a core value at NuWave, you’ll never have to worry about that when cooking with the Nutri-Pot. This system combines a food blocking cap, lid lock function, and a final bottom pressure switch to ensure that the Nutri-Pot will only pressurize if the lid is securely fastened. The Sure-Lock® safety light indicator lets you know when the cooking chamber is still pressurized. This advanced system will only let you open the lid once the pressure reaches a safe level. The secret to the Nutri-Pot’s ability to cook delicious meals quickly and efficiently lies in the pressurized steam. Once the Nutri-Pot’s lid is closed and sealed, it quickly brings the water inside to a boil, creating a supersaturated steam environment that cooks faster, preserves moisture, vitamins and minerals and can even tenderize tough cuts of meat and infuse your meals with flavor..
You won’t have to worry while the Nutri-Pot is in use. 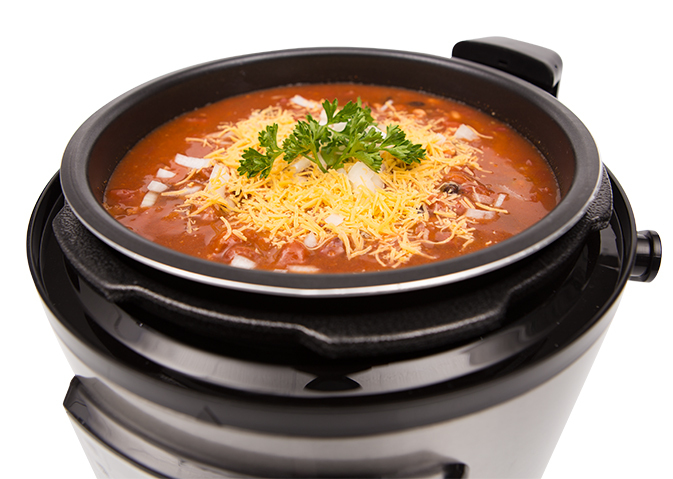 Unlike other pressure cookers available, the insulated lid is cool to the touch. The NuWave Nutri-Pot is incredibly easy to clean as well. All parts, including the lid, are removable. The inner pot is even non-stick making cleanup a breeze.